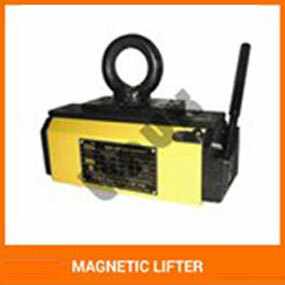 Having valuable experience of fabrication of industrial magnetic equipments, we provide great range of magnetic lifter. 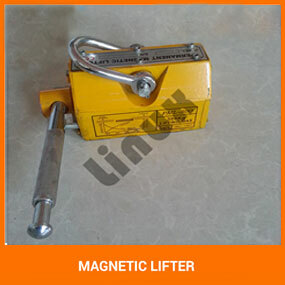 We also manufacturer lifting magnets used to make permanent magnetic lifters that are required in several industrial applications to lift steel plates, blocks, press moulds & more. To offer qualitative output that is very pure and contaminant free product, we make use of neodymium magnetic powered systems. 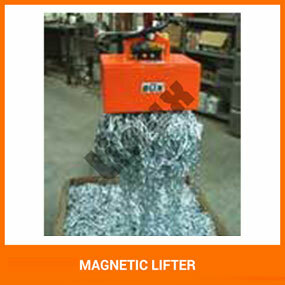 Our magnetic lifter is provided with proper insulation. It is made from carbon steel and manganese steel for robust construction.